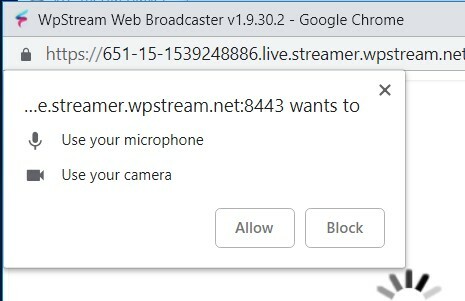 Broadcasting directly from the browser has long been the most requested feature from WpStream users worldwide. And we listened! 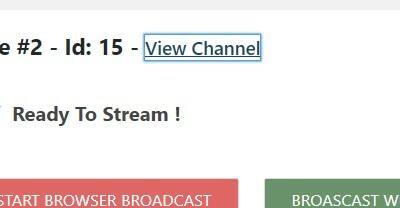 Starting with the 1.5 release you can stream live to your viewers in just a few clicks, without sophisticated OBS and RTMP setups. That’s it! The browser app will start streaming automatically. To see the live video as your website viewers will see it you can click on the View Channel link – a new tab will open. Browser broadcasting is currently available in Chrome for Windows, Mac and Android, with support for more browsers and platforms coming soon. As always, feedback of any kind is welcome. Happy streaming!